Owl pre-school monogram lunch bag. Get your little ones ready for pre-school with their very own wise owl lunch bag. Pack it full of healthy treats and a fresh fruit juice! This adorable bag features an owl with huge googly white eyes and a pink body decorated in blue, green and yellow. Two ears extend outwards over the top of the bag adding a fun three-dimensional effect. The handle and bottom of the bag contrast in blue and the zippers match in pink. 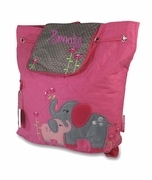 Little hands can easily open the main compartment using the large zip pull and the separate lower section can be used to store small items. 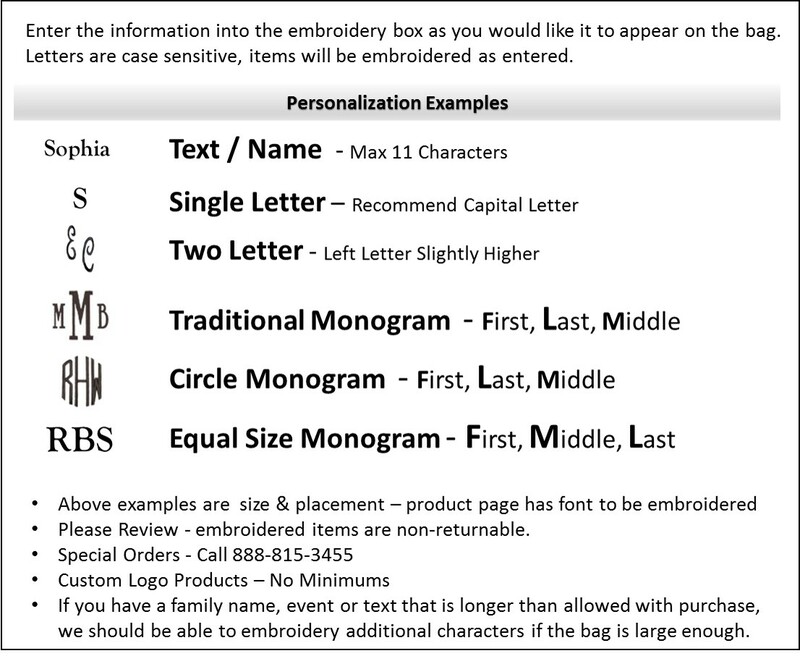 Let us personalize the bag with a monogram to create a fabulous unique gift!